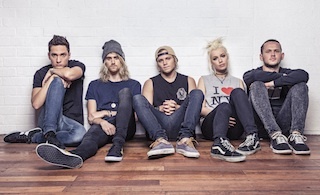 Tonight Alive have announced details of a very special show later this year. The Aussie five-piece will perform their 2013 The Other Side album in its entirety at Koko in London, England on November 25th. While we get bummed out even more about why this is not happening in the US, you can read a message from the band confirming the news below.